Meet the brains behind the games. 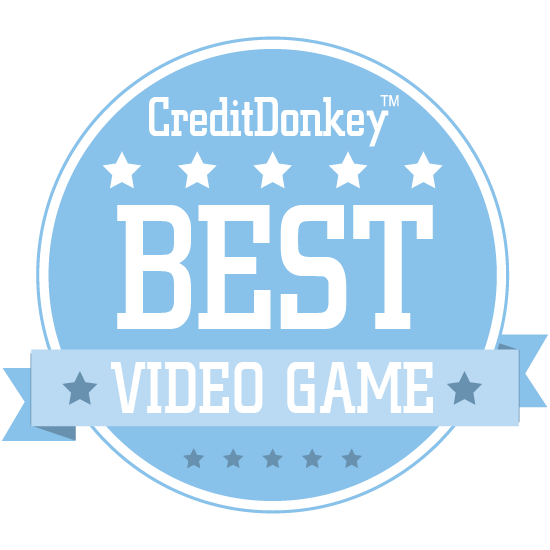 The CreditDonkey list of Best in Video Games connects you with sites and apps for creating your own games or building up the skills that great developers possess. Whether you're hoping to raise your math whiz of a kid into a money-making gamer or you want to test your own skills in the gaming world, you'll want to take a closer look at the companies listed below. Their innovative products make it possible for anyone to take their love of gaming to another level. 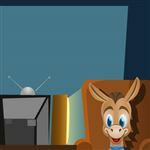 At CreditDonkey, we review and compare entertainment service providers so that you can spend your time and money only on the very best. That's why we're taking this deep dive into the video game industry to weed through the many, many video game apps and platforms to present you with the cream of the crop. Take a look at this list of the best in video games, and build up your skills. Discord is an all-in-one voice and text app for gamers that's 100% free and convenient, unlike competitors like TeamSpeak and Skype. Why Discord is Best in Video Games: Their blog focuses on the app itself, with tips for using it, change logs, information about security, and more. It also features advice for growing your gaming following and community as well as safety and security tips. 7 Generation Games creates adventure games designed to teach kids and improve test scores in math, English, and more. Why 7 Generation Games is Best in Video Games: Teachers and parents will find a unique blog on their site that focuses not only on their products, but on good educational practices, parenting tips, and more. 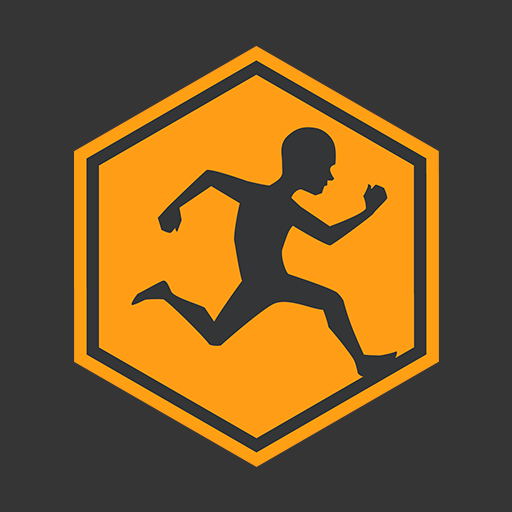 Anyone who's looking for innovative, fun tools to spark a passion for learning in their students should check out what 7 Generation Games is creating. Connected Camps offers online camp courses that use Minecraft to spark children's interest in coding, design, and more. Why Connected Camps is Best in Video Games: Taking place on a safe, moderated server, the Minecraft-based courses empower kids to build, play, and learn from one another and their camp counselors. Students can take online classes after school to learn game design, coding, or just receive tech mentoring to instill a love of technology in them. Digital Dream Labs has created Puzzlets, a Bluetooth accessory for smart devices that works with fun, innovative games designed develop STEAM skills in children. Why Digital Dream Labs is Best in Video Games: Designed specifically for K-2 STEAM learning in subjects like math and color theory, Puzzlets was created with a belief in the power of hands-on learning. It's also a great tool for teaching teamwork, with games that require kids to work collaboratively toward a common goal. GameWisp is a subscription and reward management tool for Twitch Streamers and YouTubers, designed to help them better engage their followers and make more money. Why GameWisp is Best in Video Games: With GameWisp, you can create up to 6 customizable subscription tiers, easily manage subscription benefits, and communicate with subscribers and fans individually or in groups. They'll even fight chargebacks for you so you don't have to, saving you money. Matcherino is a crowdfunding platform for game streamers and eSports teams, allowing fans to support their favorite gamers directly. Why Matcherino is Best in Video Games: It works by increasing the prize pool for tournaments, fueling the competition and supporting them at the same time. They even offer a ticketing service for event organizers, with customizable passes that can help make eSports events bigger than ever. Disbelief is a contracting service for videogame developers that can jump in during crunch time and provide immediate results in developing projects for consoles, PC, and VR. Why Disbelief is Best in Video Games: With their work on titles like Gears of War 4 and Borderlands: The Handsome collection, their experience and flexibility have been proven time and again. 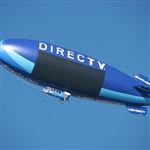 They can fix bugs, help with ports, and offer custom tech solutions for graphics, physics, and much more. Certain Affinity is the creator of innovative, top-quality action games, having worked on Halo, Call of Duty, and DOOM titles, among others, since their inception in 2006. Why Certain Affinity is Best in Video Games: They specialize in crafting multiplayer maps for AAA releases, but have also created original games like Age of Booty and Crimson Alliance. With exposure to some of the world's best games companies and teams, they have built a crack team of developers ready to create the next generation of video games. Mixamo offers online 3D animation services that enable developers to quickly create, rig, and animate characters for their design projects. 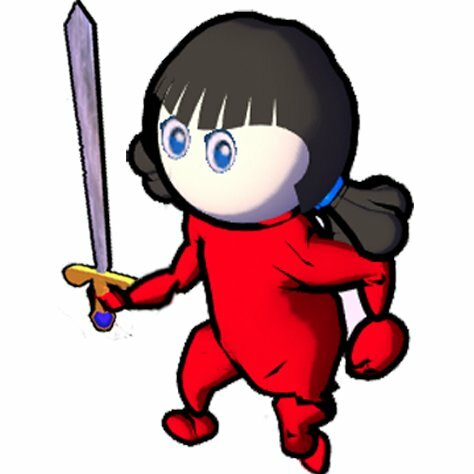 Why Mixamo is Best in Video Games: You'll be able to see your characters moving almost instantly, enabling you to see which animations work and which don't, all with no coding at all. Their technology is built to save development teams time, with automated rigging, thousands of customizable 3D animations, and even a character creator. Skyless Game Studios aims to use the power and popularity of video games to boost social, philanthropic, and educational causes. 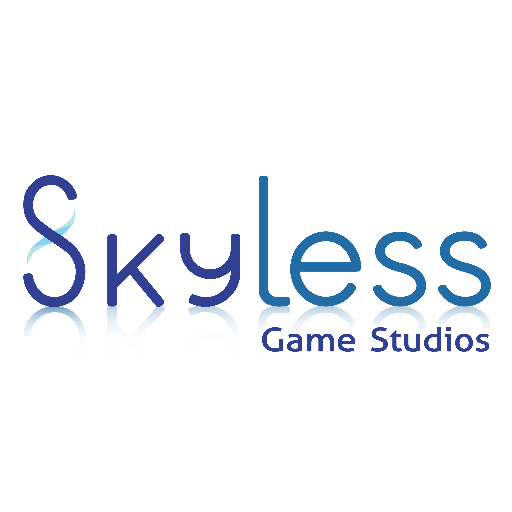 Why Skyless Game Studios is Best in Video Games: If your organization is struggling to get their message out, Skyless can work with you to craft a game that will make you heard. They'll design your game from the ground up, develop your original idea, and even help you gamify your web or mobile app to make it more engaging. 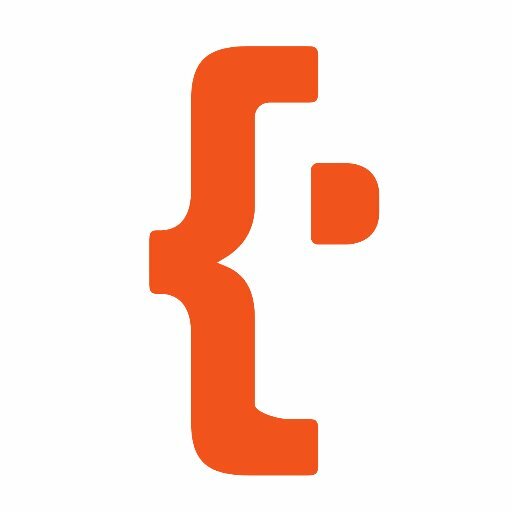 WTFast is a private games network built to optimize and improve your internet connection to connect you with servers around the world without sacrificing speed. Why WTFast is Best in Video Games: They aim to provide the best connection and gaming experience on the planet for MMO gamers, and serve 800 million gamers worldwide. You can visit their site now to start a free trials and experience the speed for yourself. Neurable is creating brain-computer interfaces that will power the next generation of computing. Why Neurable is Best in Video Games: Their tech will allow mixed reality applications to finally reach their true potential, with software and solutions that work like a direct extension of our brains. The applications for AR and VR with this technology are mind-blowing; check out their website to see them in action. Xogo is an adapter that allows assistive technology to connect to Bluetooth, which means that tech like video games can be controlled using equipment that works for people with disabilities. Why Bansen Labs is Best in Video Games: This technology empowers people with all abilities to play video games and interact with other tech independently. 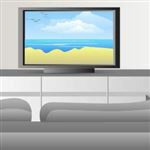 Video games are just the start, too; it can work with smart home technology, cable boxes, entertainment centers, and more. Handelabra Games have been creating exciting games for mobile and PC since 2013 as an offshoot of the software company Handelabra Studio. Why Handelabra Games is Best in Video Games: Their games include the superhero-themed digital card game Sentinels of the Multiverse and the baseball-themed digital tabletop game Bottom of the 9th. Their developers' lifelong love of tabletop games has led to craft unique digital experiences that mimic the physical games they love. Super Math World is an exciting, open-world game for kids in grades 2-8 that's designed to develop key math skills. Why Super Math World is Best in Video Games: Players can battle monsters and storm castles while learning multiplication, fractions, pre-algebra, and more. The game even includes a level editor, so kids can let their creativity soar. Uraniom allows gamers to create universal 3D avatar VR/AR apps, as well as video games. Why Uraniom is Best in Video Games: You can use a mobile device to 3D-scan your body, then configure your avatar on their web platform. From there, you'll have a 3D avatar that puts you right into the action in your favorite games and VR experiences. 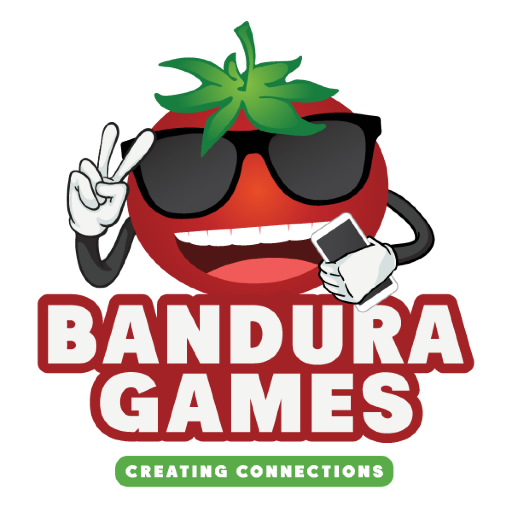 Bandura Games is using games to connect the world and bring people together with cooperative and co-creative experiences. Why Bandura Games is Best in Video Games: Their first game, RunZoo, tasks players with working together, sharing resources and saving one another to help their zoo animals reach freedom. Bandura also offers a fully customizable social network that can help nonprofits and others reach a wider, more engaged audience. 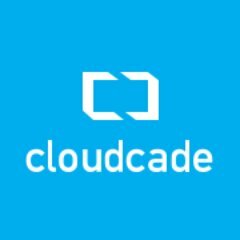 Cloudcade is creating the next generation of mobile games with a tablet-first mindset. 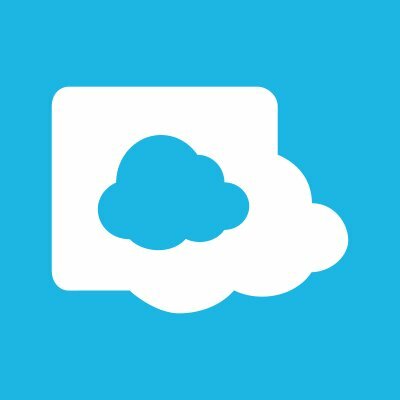 Why Cloudcade is Best in Video Games: Their first release, Shop Heroes, tasks players with creating, managing, and keeping up their own fantasy item shop in an effort to dominate the game's economy. Free to play and featuring cloud saves, players can easily pick up and play on any device, anywhere. Players' Lounge is a competitive gaming network that lets players enter free tournaments to win real money. Why Players' Lounge is Best in Video Games: All you have to do is create an account and start playing, and if you're good, you'll win cash and prizes. You can even earn $20 just by getting your friends to sign up for a free Players' Lounge account and play. 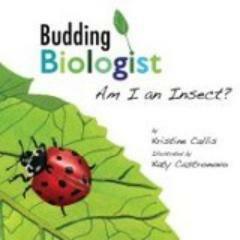 Budding Biologist is an illustrated book and video game series that aims to teach children how to think like scientists. Why Budding Biologist is Best in Video Games: Games like the Lizard Island: Observation series feature inquiry-based tools that are both fun and entertaining for kids. Aligned with Common Core math standards and the Next Generation Science Standards, these games are perfect for both home and classroom learning. Versus Systems' white-label platform drives engagement by allowing players to play their favorite games for real stakes. Why Versus Systems is Best in Video Games: With Versus' platform, players can earn downloadable content, physical goods, tickets, and more just by playing. It allows developers to create matches with prizes that their players can redeem through the Versus Gear app. Midverse Studios is a next-generation mobile gaming company that's bringing sci-fi, horror, and fantasy properties to mobile gamers everywhere. Why Midverse Studios is Best in Video Games: Their Undead CCG Engine is a flexible, cross-platform engine built to create trading card games based on both original and licensed IP. Midverse is the creator of tie-in games like Grimm: Cards of Fate and Penny Dreadful: Demimode (puzzle and trading card games based on popular Hollywood properties). Share on Facebook "Best in Video Games"